This listing is for one candle. 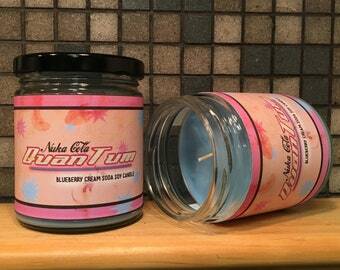 These 8 ounce candles are made of 100% soy wax with an all natural soy wick. 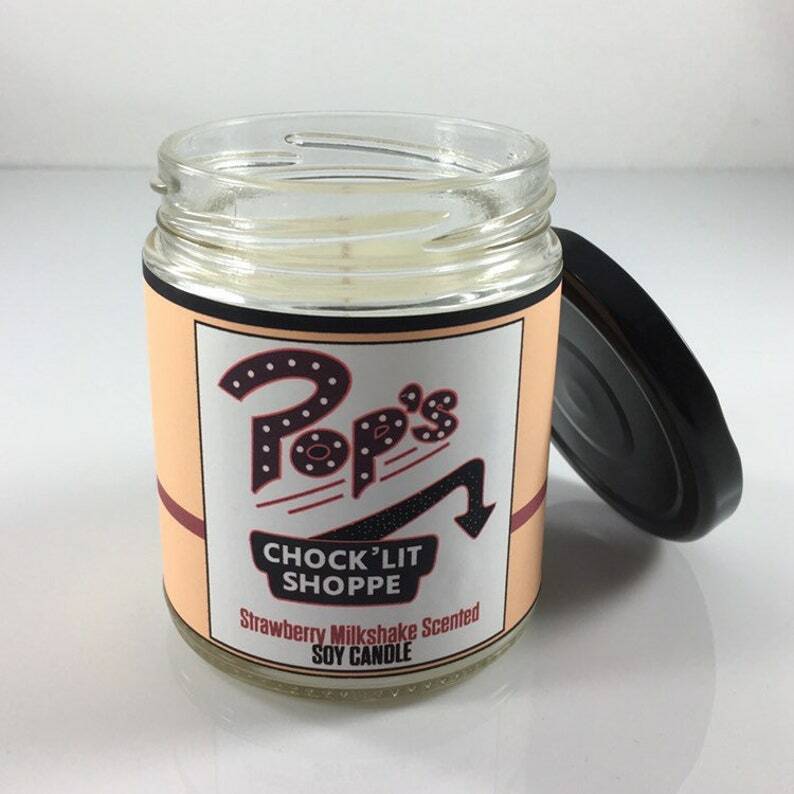 The candle smells of strawberry milkshakes and intrigue. They are hand crafted by myself in small batches. Labels are my designs and unique to each fandom scent I create. 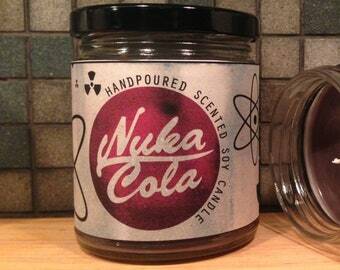 Smells great and fast delivery! This arrived quickly and is exactly as described! Smells delicious. Thank you!